Exterior siding or cladding can add a great look to your home and even transform your old house into something more modern looking. With the latest technology and new materials being used, siding and cladding gives a new elegant and sophisticated look to any type of home. 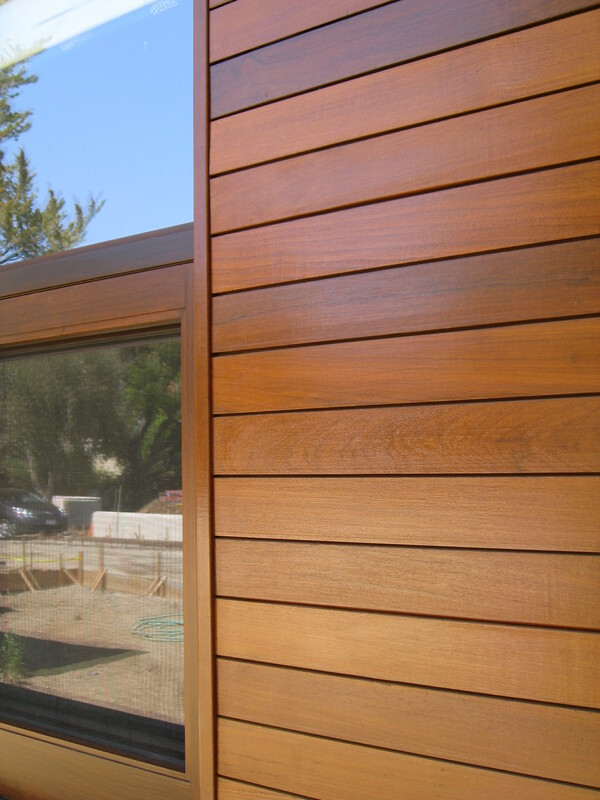 Most people who think of siding, think of the old vinyl panels or wooden slats that you see mostly on rural homes. Now days you can add new accents to your house giving it a whole new look with great colours and a variety of finishes. 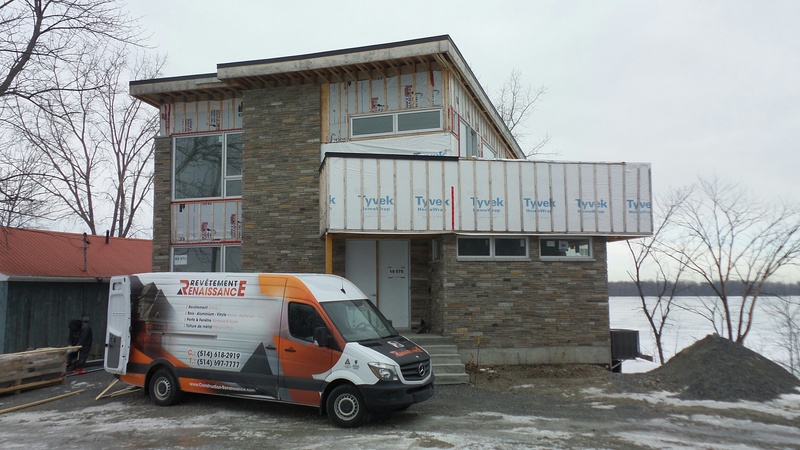 Construction Renaissance is a licensed and insured general contractor, we are recognized in the greater Montreal area as leaders in the installations of residential and commercial applications. We also specialize in the exterior repairs and renovations of the home and business including: roofing, windows, doors, thermal resistance and more. Feel safe knowing we use quality brands such as James Hardie, KayCan, Can Exel and Maibex that are high quality and trusted within the industry. 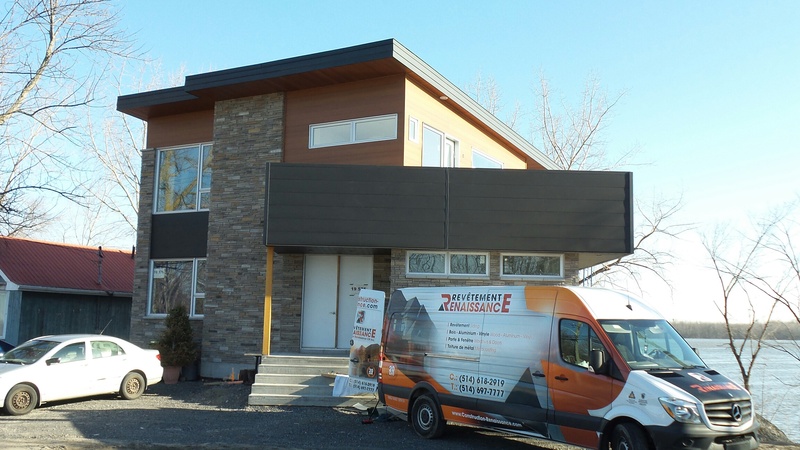 You cannot always be prepared for the weather, but you can rest easy knowing that one of the best Montreal Siding Company can get the job done! Feel safe in our hands, we’ve got you covered! 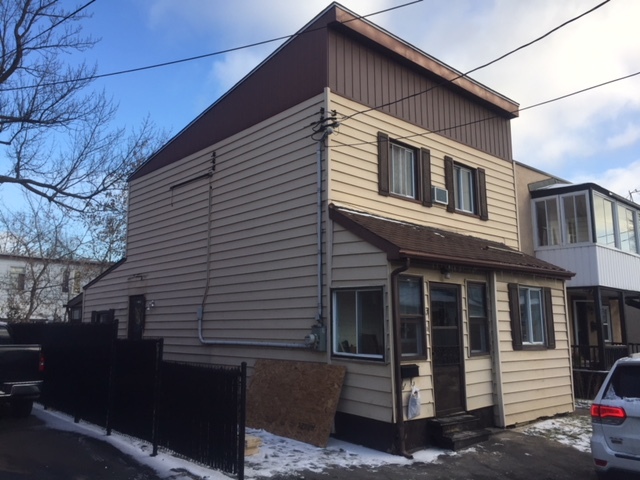 You can’t always prevent Mother Nature, but you can get the repairs done with the highest quality products and services in Montreal, West Island and the surrounding areas to prevent further issues with your siding. Give us a call today and we would be more than happy to give you a quote for your needs. 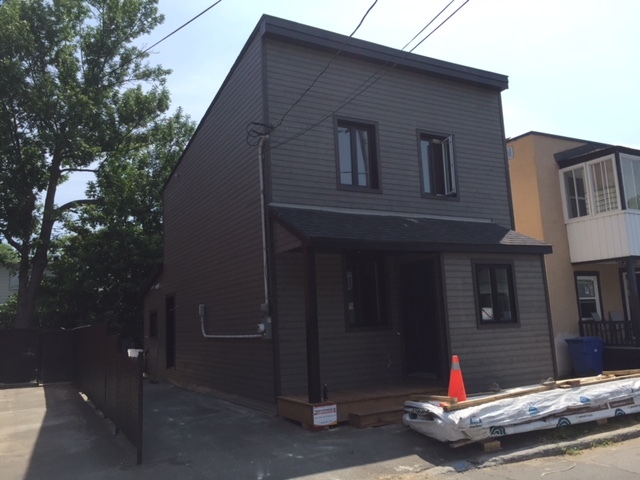 See our siding renovations on our projects page here.